This is a fun one. 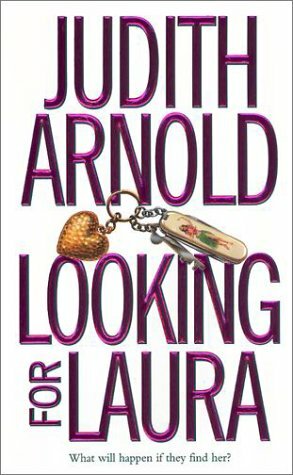 I got it because I liked another of Judith Arnold's books, Love in Bloom's. She has obviously gotten better because this wasn't of the same quality, but the characters are really fun. I've got a weakness for reading about women who have nothing to lose. Released on Wednesday, October 02, 2002 at Straight to my friend's house in New Eagle, Pennsylvania USA. A big box full of novels so that she and I can challenge ourselves to write them.